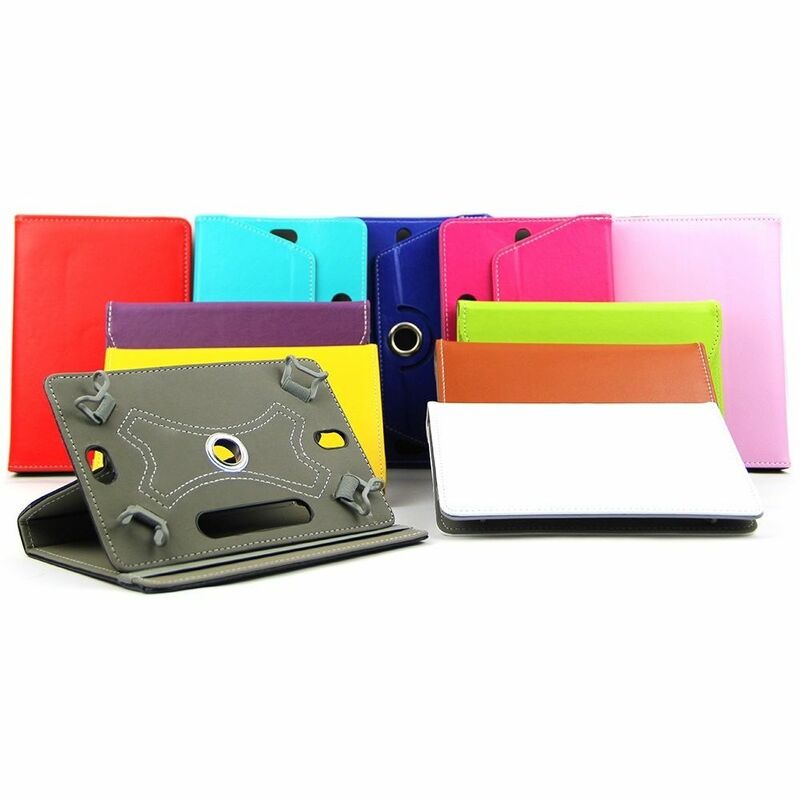 The DOMO nCase B9 is a Universal Carry Case for 7" Tablets PC's and it doesn't just protect your tablet, it allows you to rotate your tablet in a 360 Degree motion and doubles up as a tablet stand. You can put your tablet in portrait or landscape mode for watching videos or lay it flat for type writing. The 4 hinges suspended on straps lock your tablet securely and at the same time ensure that they don't interfere with your tablets buttons or interface. The straps are made of elastic so it can adapt to different tablet sizes while the hinges are slim yet strong to ensure they dont interfere with your tablets buttons. There are 3 camera slots for tablets which have back cameras. You can adjust or rotate the platter to align with the holes if you wish to click pictures while the tablet rests inside the carry case. To top it all, there is a elastic harness to ensure the tablet is safely tucked away when not in use. The DOMO nCase B9 is ultra slim & lightweight - only 3.8mm thickness and weighing just 20.9 grams, the soft high quality synthetic leather gives tactile and aesthetic appeal, whilst the synthetic leather interior finish adds strength and durability to the case. A true marvel of engineering, the DOMO nCase B9 ensures that a wide range of tablets fit perfectly fine and gives it a tailor made finish and fit. 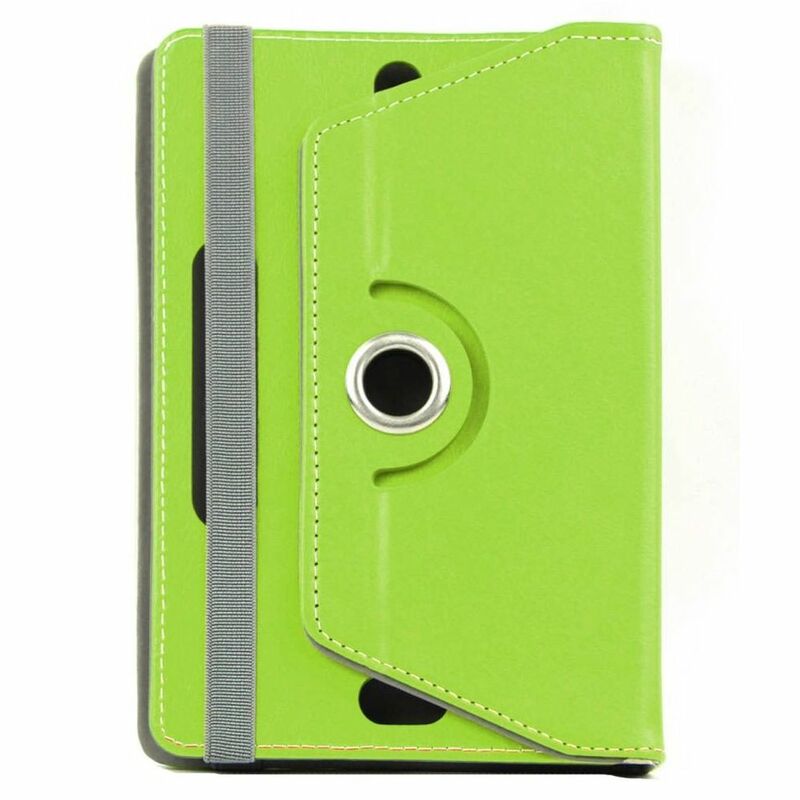 The detailing and material of the DOMO nCase B9 speaks quality and durability. Product will be delivered for all urban areas serviceable by major courier agencies.For remote / rural areas the product will be sent by local couriers and may take little more time.